As mail server administrators, we may have extensive knowledge on how to use email safely and securely, but what about end users? You do everything you can to block spam & malware, but if you don’t educate your users and one of them clicks on a link in a spam message, your network can be made vulnerable. 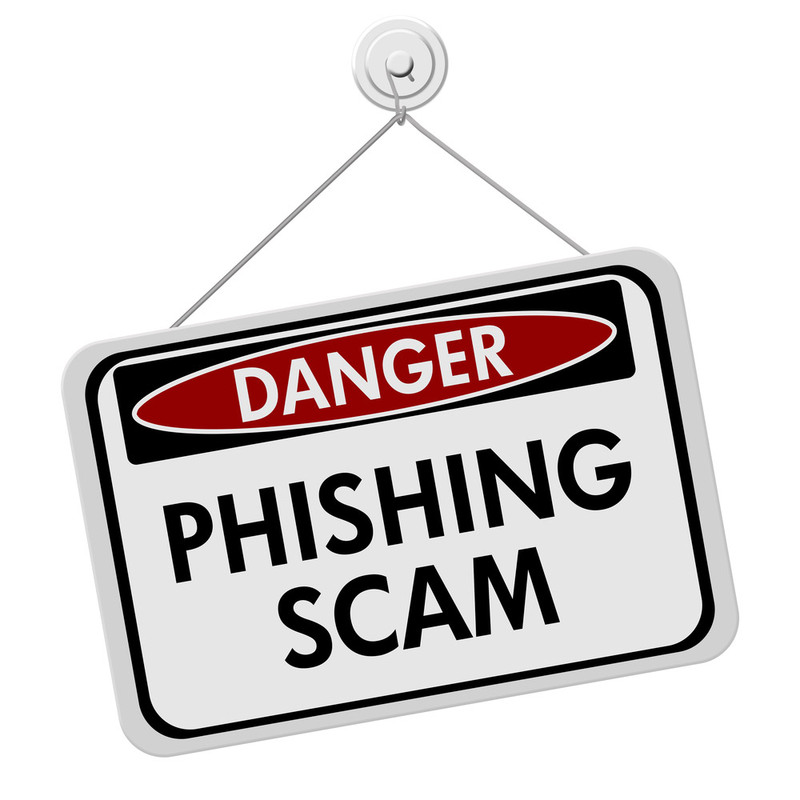 Consider these recent cases that could have been avoided if users were armed with the right information to identify phishing scams and other threats. CEO fraud (a scam in which the attacker spoofs the boss or CEO in order to trick someone into wiring funds to the scammer) and W-2 Phishing (in which scammers impersonate the boss in order to get access to employee tax forms) are being combined in new & more widespread attacks. A malware development team known as The Dukes may have been responsible for targeting think tanks and NGOs in multiple spear phishing attacks. These attacks purported to be from individuals at Transparency International, the Center for a New American Security (CNAS), the International Institute for Strategic Studies (IISS), Eurasia Group, and the Council on Foreign Relations (CFR). In addition to these spear phishing attacks, other attacks included less-targeted spam email blasts that contained Word or Excel documents. The recipient is instructed to enable macros which, when enabled, allow hackers to automatically download and run malicious code. Toy maker Mattel was hit with a phishing email requesting a new vendor payment to China. Their finance executive received the phishing email claiming to come from their new CEO. Standard protocol required two high-ranking officials to approve of these types of transactions. Because the finance executive and the CEO both qualified as high-ranking officials, she approved the transaction and wired over $3 million to the Bank of Wenzhou, in China. You can read more about this story here. These are just a few high-profile incidents among many others that could have been prevented if the user had been better informed on email safety and security. In many ways, your network is only as strong as its weakest link. Don’t be that weak link. In addition to the tools administrators use to keep unwanted threats out, user education is key to keeping your network secure.